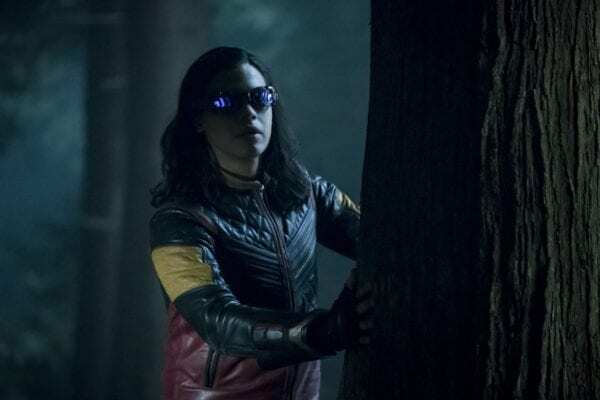 CICADA TARGETS A MEMBER OF TEAM FLASH – After Cicada’s (Chris Klein) attack on The Flash (Grant Gustin), the team realizes they need to think outside the box to stop this dangerous new foe. 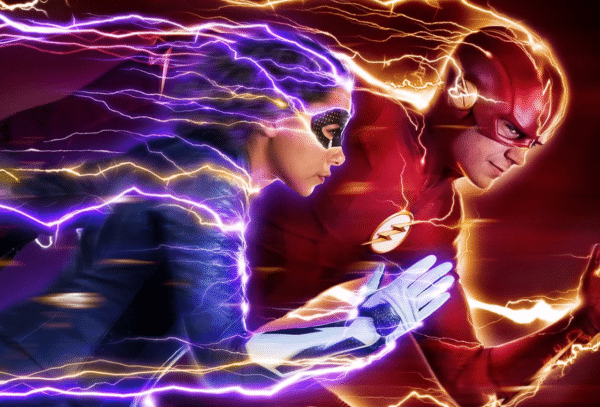 Desperate to help her parents, Nora (Jessica Parker Kennedy) comes up with a plan that ultimately puts a member of Team Flash in danger. Meanwhile, Caitlin (Danielle Panabaker) delves into her past. The Flash season 5 airs on Tuesdays on The CW.